Digital assistants are great when you are the only one who uses them, but with the likes of Google Home and Amazon Echo designed to be used in a home setting, support for multiple users has been sorely lacking. Thankfully, that is now being rectified for at least one of the leading digital assistants. Google’s personal assistant for the home, the aptly named Google Home, has today received the update that many have been waiting for, which gives it the ability to differentiate between different users in a household by voice for the first time. The news was announced in a blog post by Yury Pinsky, Product Manager for Google Assistant along with information on how the additional functionality can be configured. 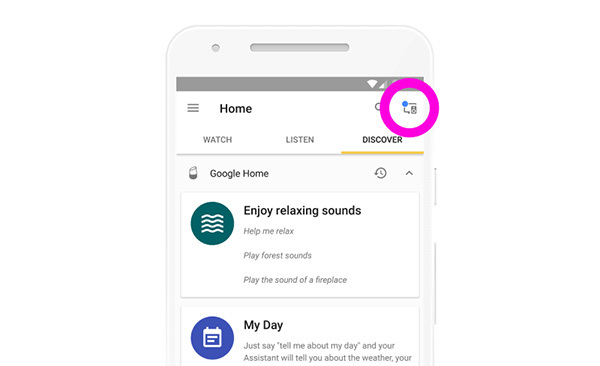 Configuration of multi-user support for Google Home is a simple case of making sure the updated Google Home app is installed on your smartphone and then progressing through a short setup process during which Google Home learns the voice of each user, allowing it to better direct responses based on the person asking the questions in future. So how does it work? 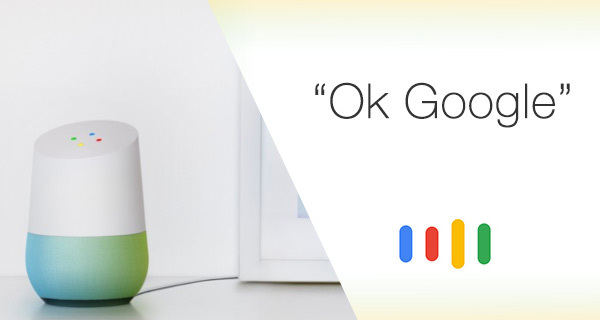 When you connect your account on a Google Home, we ask you to say the phrases “Ok Google” and “Hey Google” two times each. Those phrases are then analyzed by a neural network, which can detect certain characteristics of a person’s voice. From that point on, any time you say “Ok Google” or “Hey Google” to your Google Home, the neural network will compare the sound of your voice to its previous analysis so it can understand if it’s you speaking or not. This comparison takes place only on your device, in a matter of milliseconds.